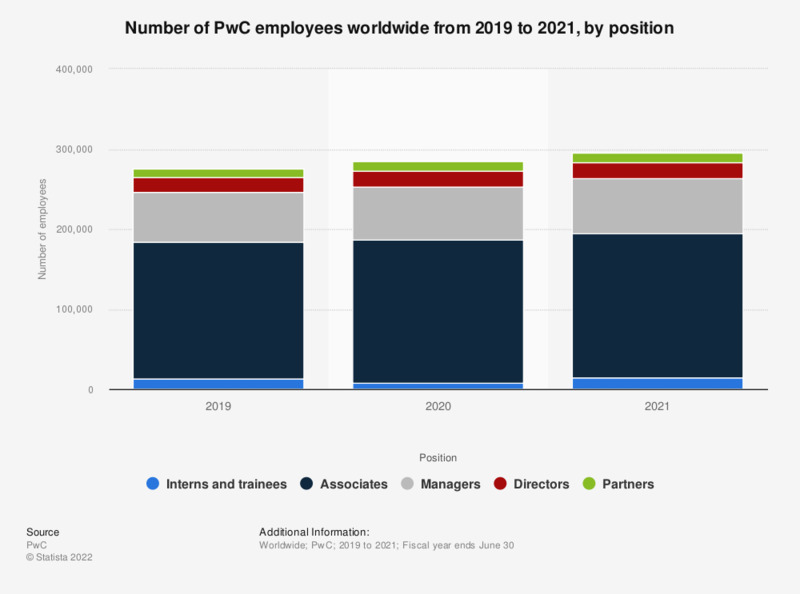 This statistic shows the number of PricewaterhouseCoopers employees worldwide from 2010 to 2018, by position. In the fiscal year of 2018, the company employed 200,853 people as client service staff positions. What percentage of all the projects within your organization this year had each of the following levels of complexity?